It's that time of the year again....break out the green!!! Everyone is Irish on St. Patrick's day. 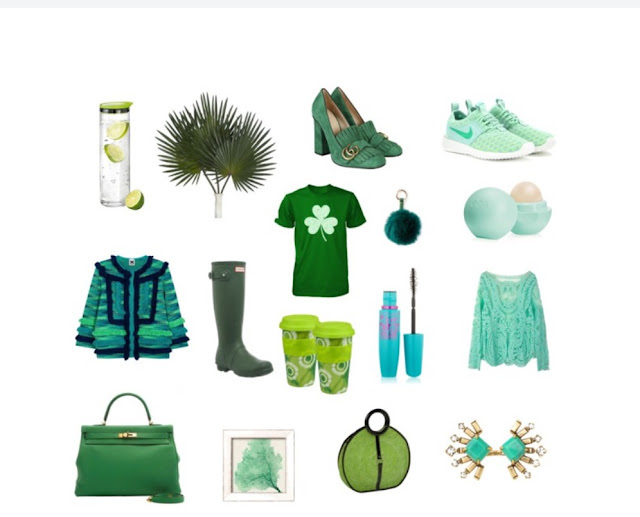 Here are some ideas to help you Get Your Green On!!!!! !